Photo by Flickr user Richard Masoner / Cycleicious. Major improvements have been made to downtown San Jose’s bicycle network over the past several years, with enviable results. 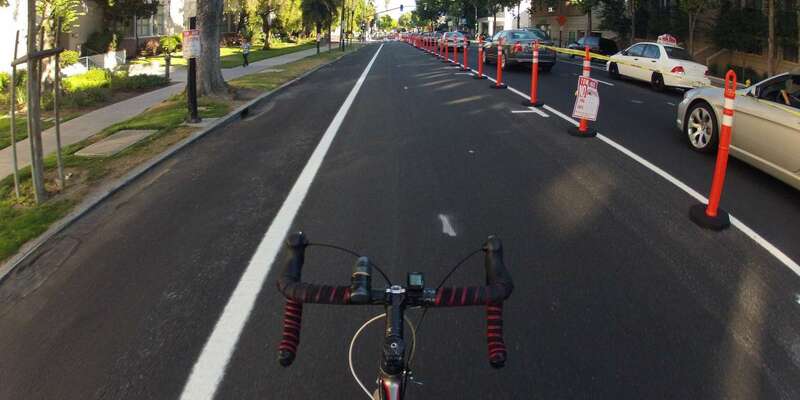 Now, the city’s Better Bikeways project aims to make it safer and easier to ride a bike in and around the heart of San Jose. Join us for a bicycle tour as our guides highlight the existing protected bike lane network and identify the key gaps where improvements are yet to come. Generously sponsored by Kaiser Permanente. Limit 25. Please register in advance.